Marlo Mortel reacts to the harassment he received from a drunk man. 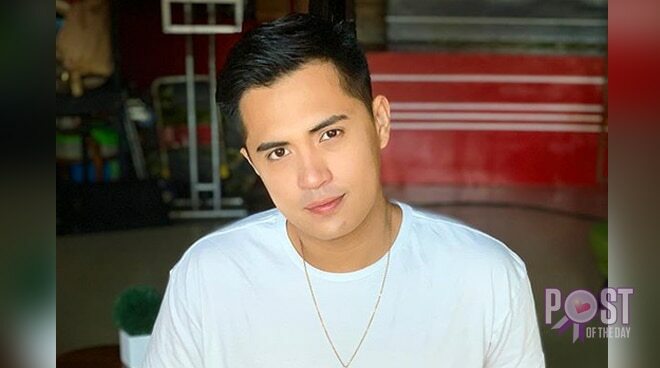 Marlo Mortel shared his thoughts about giving respect in return after a drunk man went up onstage while he was performing. The singer said, “I’ve had a few wild encounters during shows but this time I actually got scared. I didn’t know how to react, we were told that he was drunk. “As performers, we put ourselves in a vulnerable position every time we go out. We genuinely want to make you guys happy but we do ask for a little bit of respect in return. Tao lang din po kami,” he added. I’ve had a few wild encounters during shows but this time I actually got scared. I didn’t know how to react, we were told that he was drunk. As performers, we put ourselves in a vulnerable postion everytime we go out. We genuinely want to make you guys happy but we do ask for a little bit of respect in return. Tao lang din po kami. Most of the netizens agreed and lauded Marlo for handling the situation well.